MOSCOW, August 7. /TASS/. 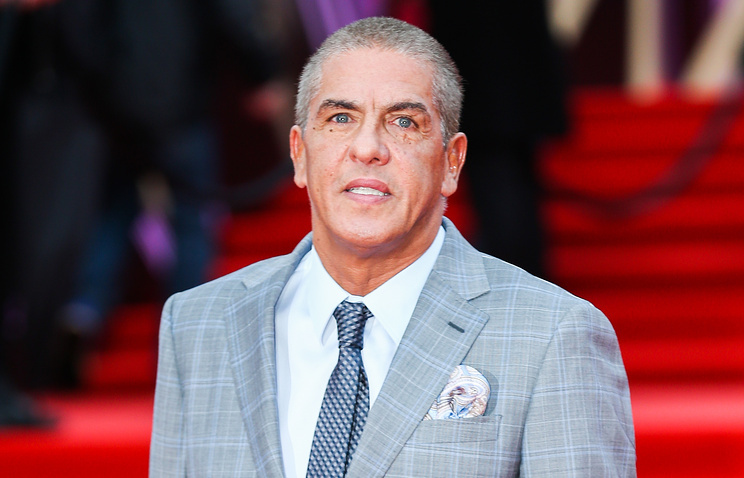 Police have launched a probe into the beating of French movie star Samy Naceri, known for his work in the Taxi films, which happened in a Moscow bar, a law enforcement source told TASS. According to him, the actor had a row with another visitor at a bar on Moscow’s Tverskaya Street, which turned into a fight. "On August 5, the 02 service received a phone call reporting a row at a night club. Police officers who arrived at the scene found out that an unknown man had hit the victim and fled. The victim sought assistance at a medical facility and was discharged after receiving it. A probe into the incident is underway," the source said. Help desk personnel at the Sklifosovsky Emergency Medical Care Research Institute, in turn, told TASS that Naceri had sought medical treatment at the institute on that same day. "He was admitted on August 5 and discharged later in the day," they said. Law enforcement sources also said that police were searching for the perpetrator.